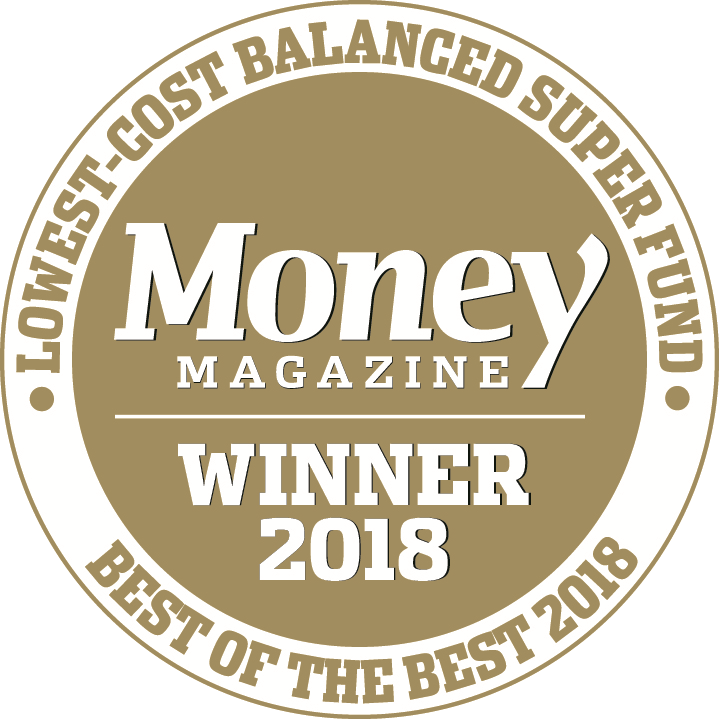 Hostplus was delighted to receive three gold medals at Money magazine’s Best of the Best 2019 awards in Sydney today – as the ‘Best Balanced Super Fund’ (for Hostplus’ Balanced Option), alongside the ‘Lowest-Cost Balanced Super Fund’ and ‘Lowest-Cost Pension Fund’ (for Hostplus’ Indexed Balanced Option). Money magazine editor Effie Zahos said the Hostplus Balanced Option had consistently ranked as a top-performer over the short and long-term. “Hostplus’ long-term investment strategy has remained consistent over the past decade. Their Balanced Option is fully diversified across nine asset classes, which has played an important role in protecting members’ savings and maximising returns. “The industry super fund also only charges a flat $1.50 per week administration fee to its accumulation members. They do not charge additional asset-based administration fees or fees to switch investment options, which can be costly for members,” Ms Zahos said. Whilst it was Hostplus’ Balanced Option that delivered an impressive 12.5 per cent net return last financial year, Hostplus’ Indexed Balanced Option was also awarded gold in Money magazine’s Best of the Best awards for the seventh consecutive year. “Hostplus’ Indexed Balanced Option has extremely low annual investment management fees at just 0.07 per cent,” Ms Zahos said. Hostplus CEO David Elia said these awards exemplify the range of high-quality, high-return investment options the fund offers. “While most of our members are invested in Hostplus’ Balanced Option, we offer a range of options for our members to choose from whatever their investment profile and appetite is. “In the last financial year, we made the underlying building blocks of our Indexed Balanced Option individually available. This has enabled members to take advantage of our highly competitive investment manager fees and to create their own low-cost investment option,” Mr Elia said. The Money magazine Best of the Best 2019 awards follow a number of accolades also received by Hostplus at the Rainmaker SelectingSuper 2018 awards last week, including ‘Fund of the Year’ and ‘Best in Show – MySuper Product’. For more information about the fund’s pre-mixed options, click here. Money magazine’s Best of the Best annual awards are one of the longest standing awards in the country. They are judged by Money and some of Australia’s leading research houses including Canstar, Morningstar, SQM Research, SurperRatings, WhistleOut and Zenith Investment Partners to identify the best financial products, services and investments in the country. Now in its 18th year, they are one of the most recognised and respected awards and valued by consumers.